Thank you for the positive review! 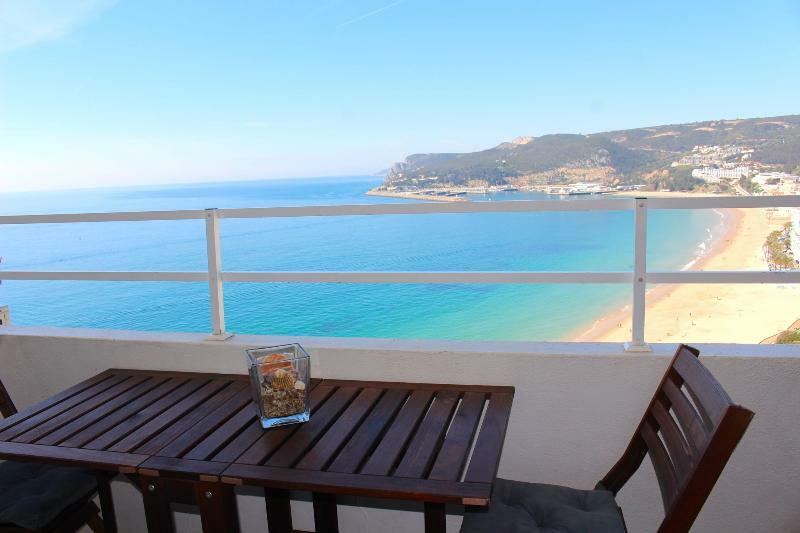 It's wonderful to know you enjoyed the apartment and your stay in Sesimbra. It was a pleasure welcoming you, hope you return soon! 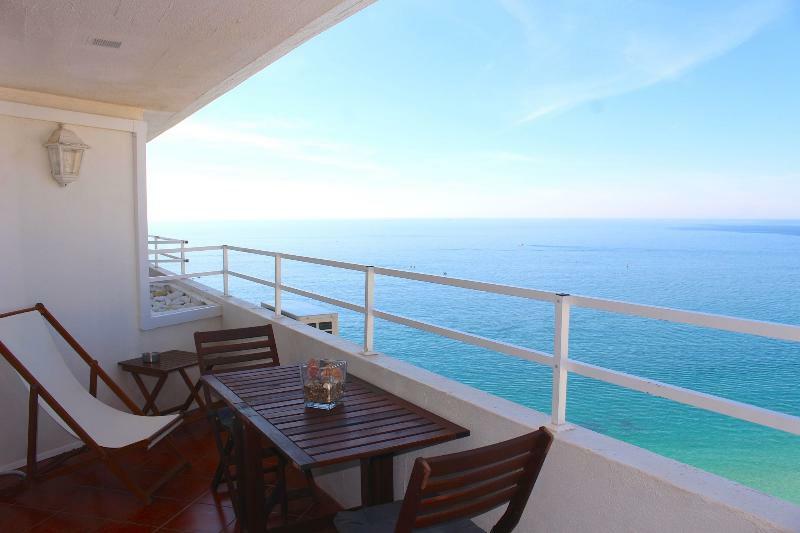 Only 30km from Lisbon, Sesimbra is known for its beaches and surrounding nature. If you love water sports, you have the perfect conditions for Surfing, Windsurfing and Conoagem in Lagoa de Albufeira and Praia do Meco. 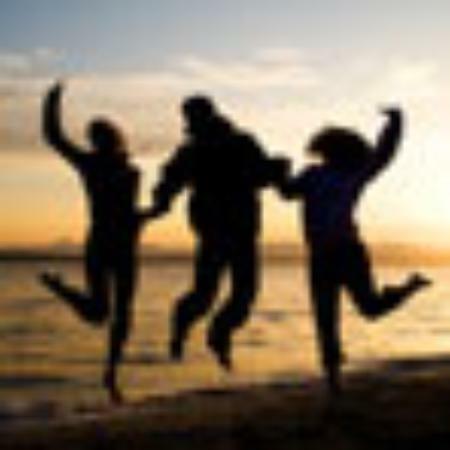 You will enjoy not only the best beaches in the country, but also of the best seafood restaurants there story! In Aldeia do Meco also has a few bars and supermarkets available. 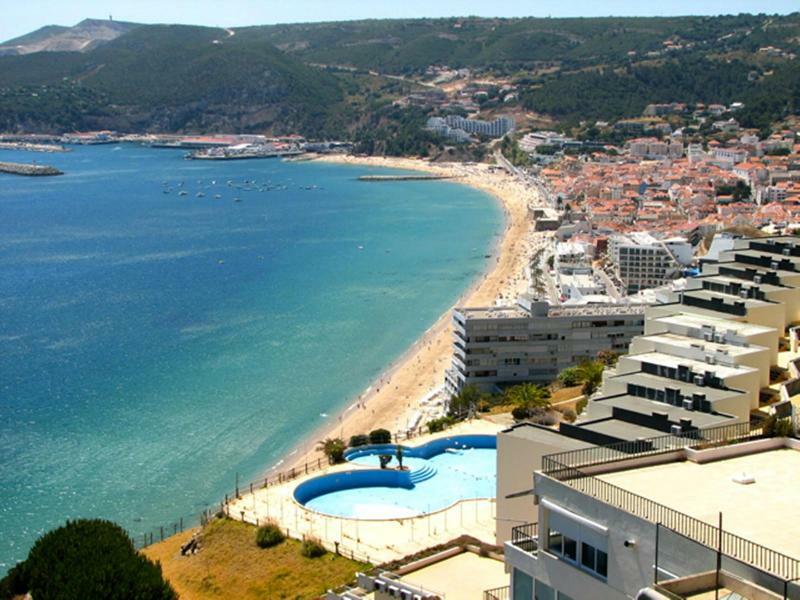 Sesimbra is just 50min distance from Lisbon. To get here, you have to take A2 highway and then follow always Sesimbra direction.